Located in Portland, OR, Crary Shoes was founded in 1978 by Bill Crary, who inherited the trade from a lineage of shoemaking. His grandfather founded Danner Boots, which his father then owned during Bill’s childhood. Crary Shoes was started with the goal of providing custom footwear for people whose foot issues were forcing them to compromise on fit—and, therefore, on comfort. In 2004, Bill’s daughter, Meredith Crary Johanson, CPed, joined Crary Shoes as vice president, and two years later received her pedorthics certification. Adding pedorthics to the company’s long history of shoemaking has provided valuable versatility, Johanson said. Most of their clients are patients with diabetes, but Crary Shoes also provides footwear for people with diseases including muscular dystrophy, multiple sclerosis, rheumatoid arthritis, and Down syndrome, as well as injured workers and veterans. Their custom shoe styles include work boots, hiking boots, and walking shoes. 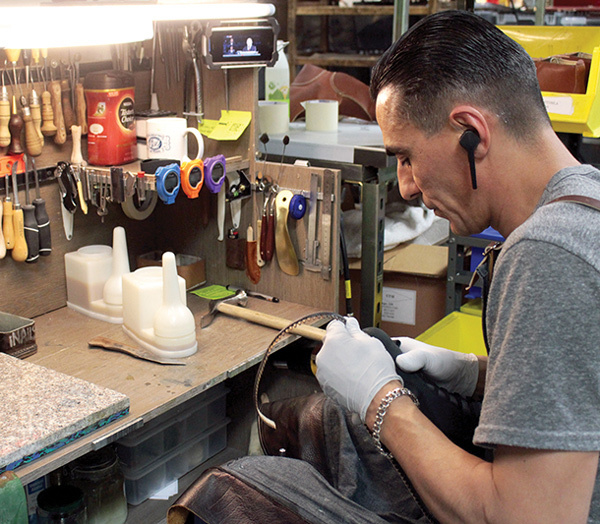 Johanson described the company’s shoemaking process as a combination of old style craftsmanship and new technology. Each mold is scanned using orthopedic CAD-CAM software, and each last is carved using digital technology. The rest of the shoe is made by hand. The pedorthic and clinical facility in Portland shares walls with the shoe factory, making for a seamless workflow. 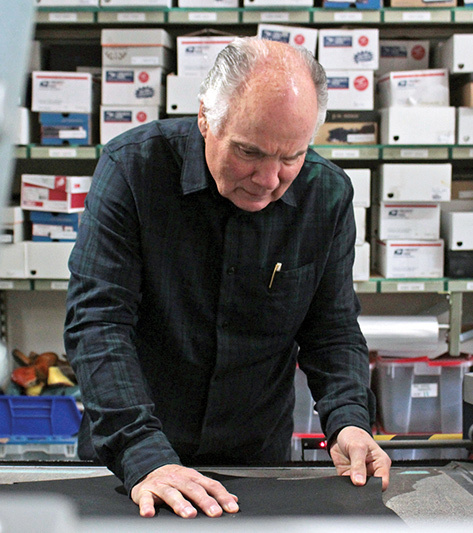 A variety of other shoe companies also call Portland home, creating a network from which to stay updated about new materials. The local emphasis on sustainability also has been very significant; for example, Crary Shoes now uses recycled wax in its custom foot orthoses, and vegetable-tanned leather for linings. Crary Shoes also had another company create an insole made of recycled plastic bottles. “Companies in Portland focus on sustainability, and we try to implement that where we can,” Johanson said. Though the company plans to remain in Portland, it has clients from New York to Hawaii, and the wholesale business is expanding. Providers across the country can take casts and measurements and send them to Crary Shoes, where the last will be made. Samantha Rosenblum is a freelance writer based in Boston.